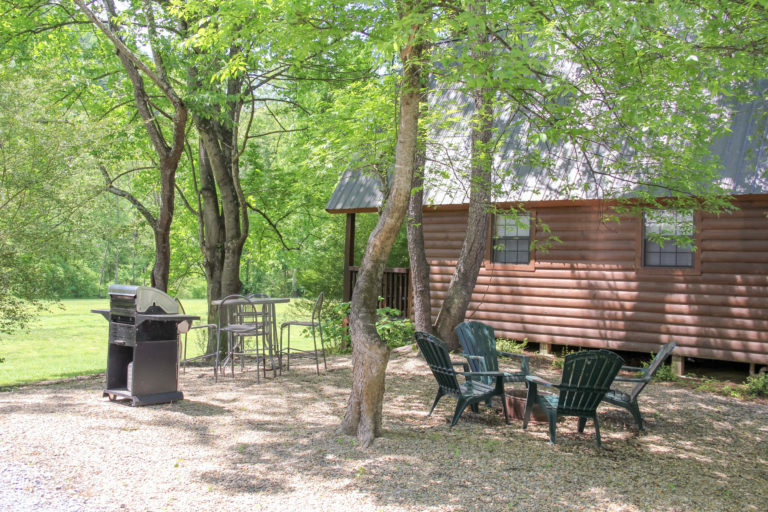 There is an amazing and peaceful time waiting for you, your family and friends at Fox Fire Riverside Campground. 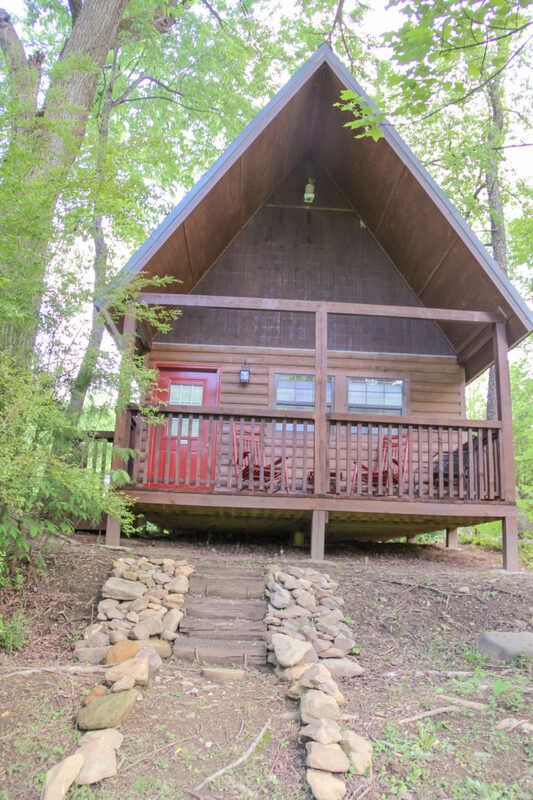 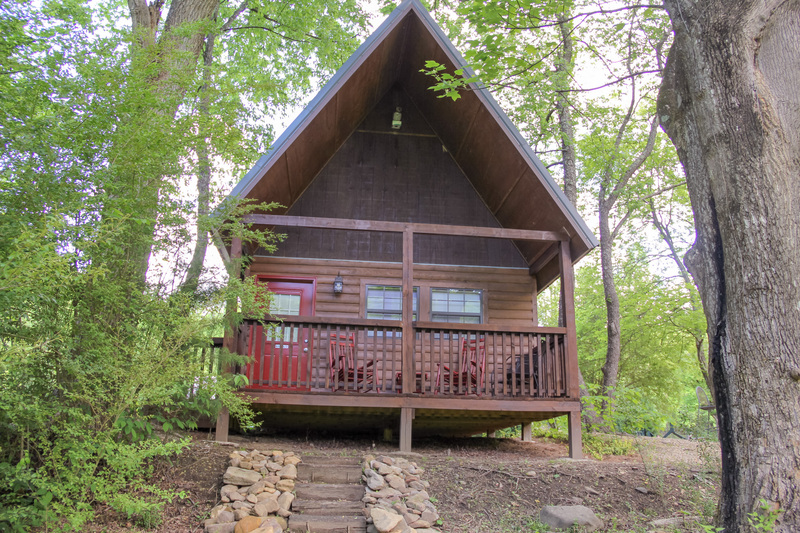 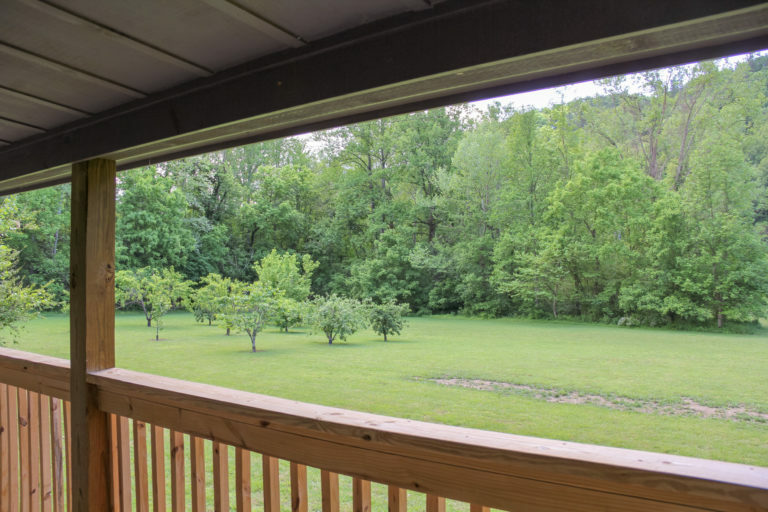 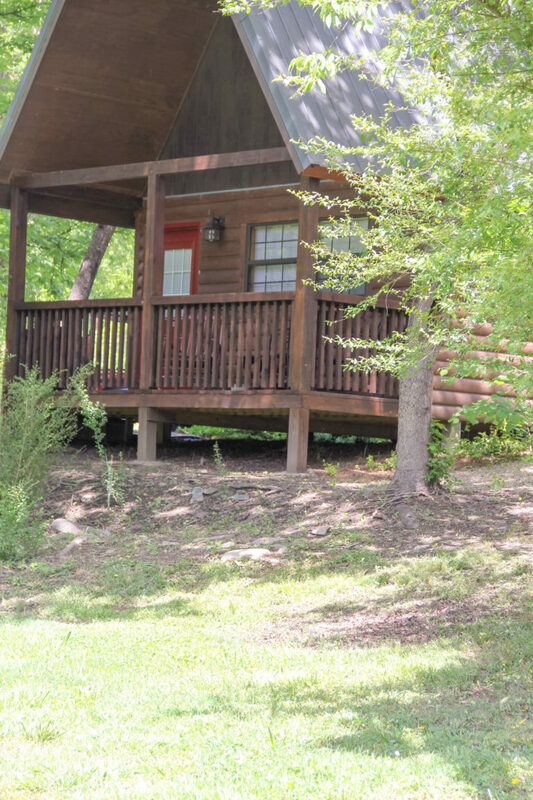 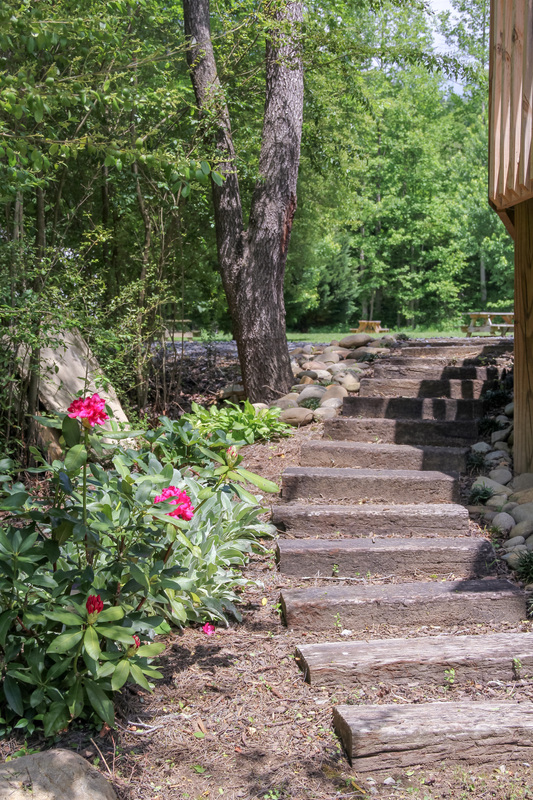 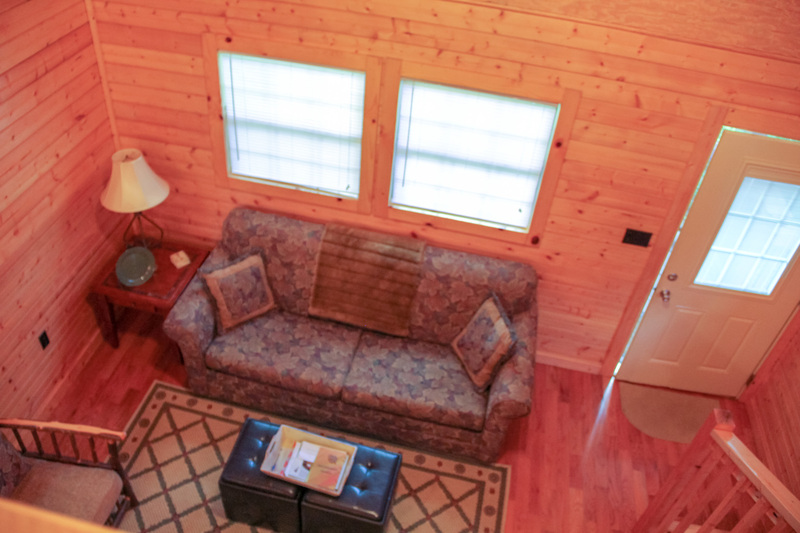 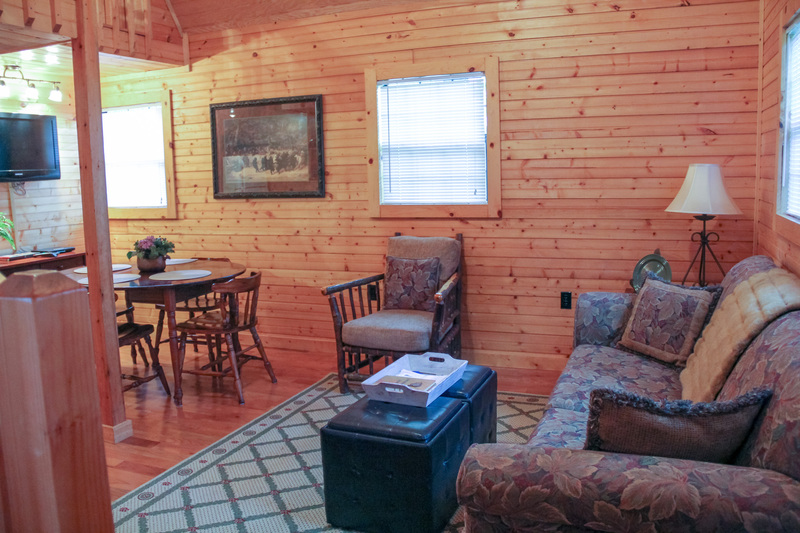 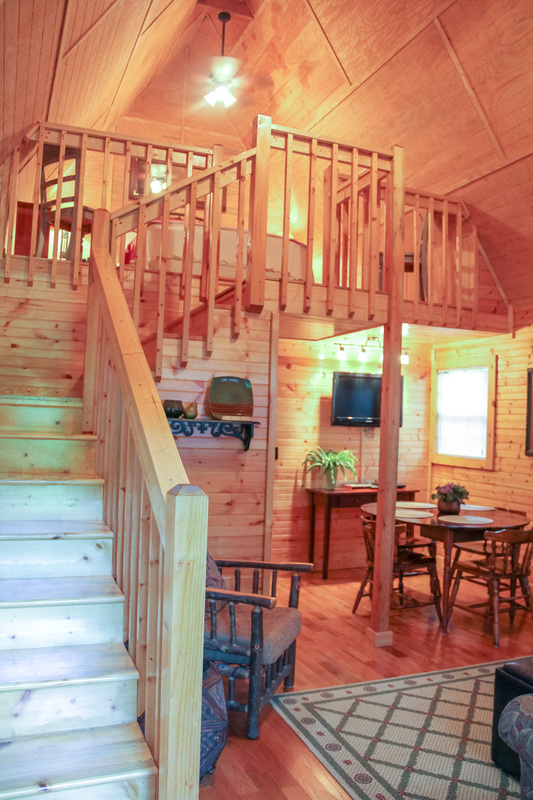 Come and enjoy our wonderful cabins located by the Pigeon River. Plenty of fun for everyone at a great value! 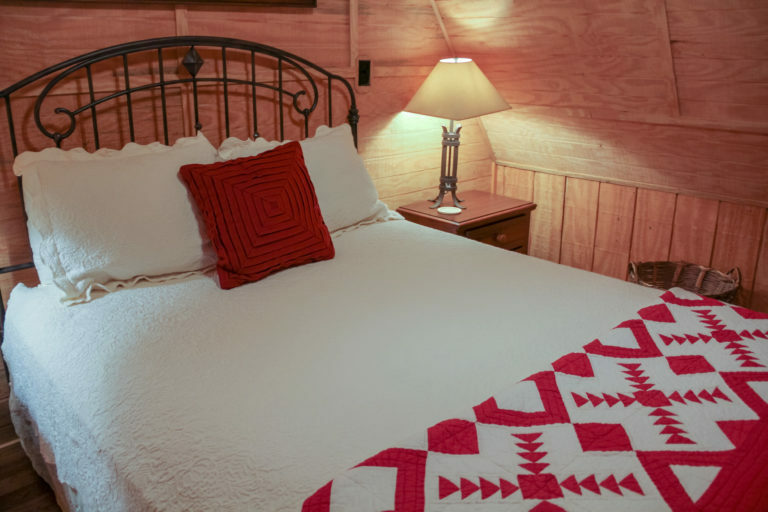 Beautifully decorated sleeping loft with a queen size bed with total comfort in mind. 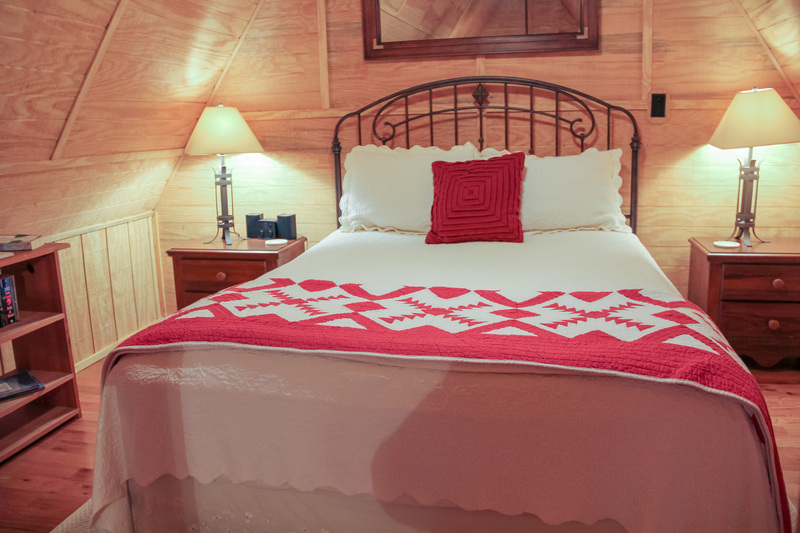 Additional roll away bed provided. 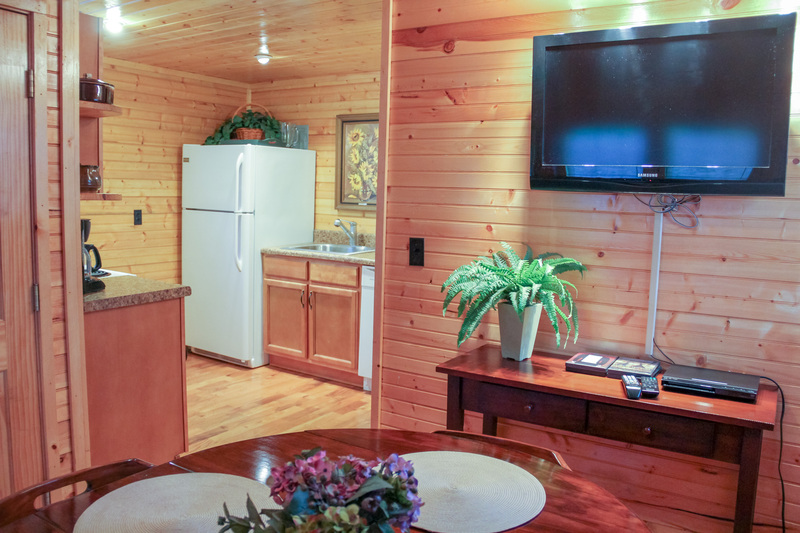 Flat screen TV with DVD Player with selection of DVD’s available.